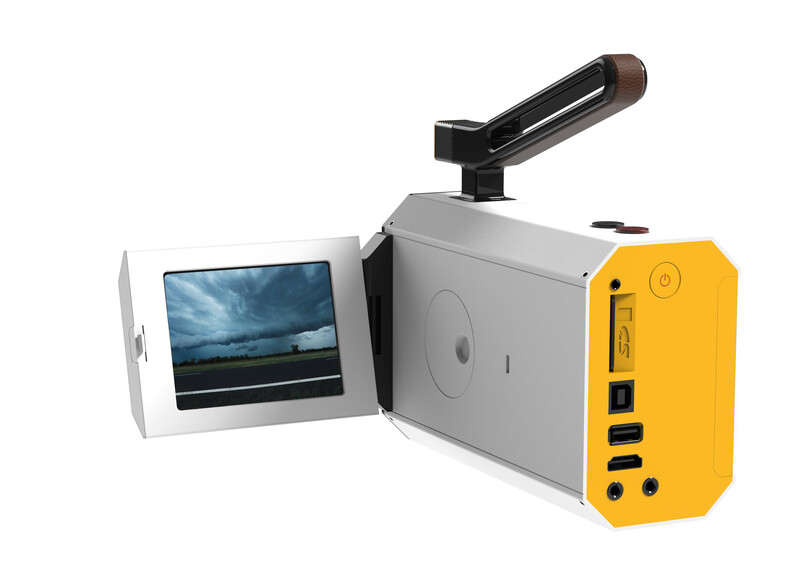 Home / Uncategorized / Kodak develops new Super 8 camera! Kodak develops new Super 8 camera! Seems that we just can’t get enough of analogue – now Kodak is launching a new Super 8 camera. Have a look at the website for more information. This is what it might look like. No release date so far.